Registration from 07:30am for the Long and 08:30am for everyone else. Starts from 08:30am on the Long, and the 1 and 2 hour category have the option to start 09:15 – 09:45 am as opposed to the 10:00am mass start. 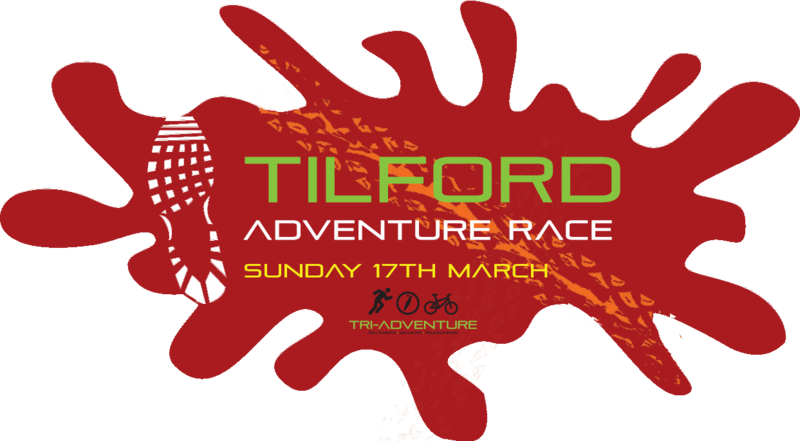 Facebook: Tilford event page, Link Here. Email: Wednesday’s competitor Email here. 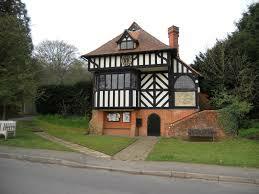 Arriving by train: Farnham Train Station is 3 miles to the North of Tilford. Details: The Long 4h, and The Short 2h Adventure Events, enter as Solo or Pair. The Trail event is Solo entry and there is also a 2 hour solo MTBO Category. There will also be the new 1h Mini Trail ideal for the Family. The Long Event £40, £45 OTD – 4 hours, navigate to as many checkpoints as possible within the time. Enter more than 2 weeks before and pay £35. Starting on foot or bike, there will be one transition allowed. 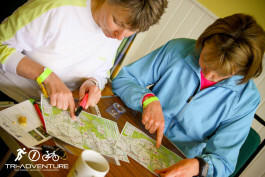 The maps given out at Registration will have 15 Checkpoints marked on each side, the values of which will be given out when you start. The Short Event – £25, £30 OTD – 2 hours, navigate to as many checkpoints as possible within the time. Starting on foot, there will be one transition to Mountain Bikes. Enter more than 2 weeks before and pay £22. 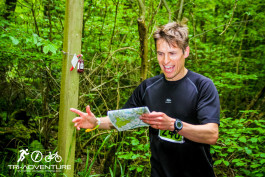 Trail Adventure Event – £23, £27 OTD – 2h Trail Run only, navigate to as many checkpoints as possible within the time. Enter more than 2 weeks before and pay £20. Mass Start will be at 10 am, with just one transition allowed on to the mountain bike. 4 hour Long competitors can start from 08:30am. All 1 and 2 hour events are allowed to start from 09:15 – 09:45 am if they wish to start ahead of the mass start at 10am. Please note that, on some courses, there could potentially be mandatory checkpoints, these will be advised at registration.